Standby Security protects what matters most to its customers through the use of latest technology, . 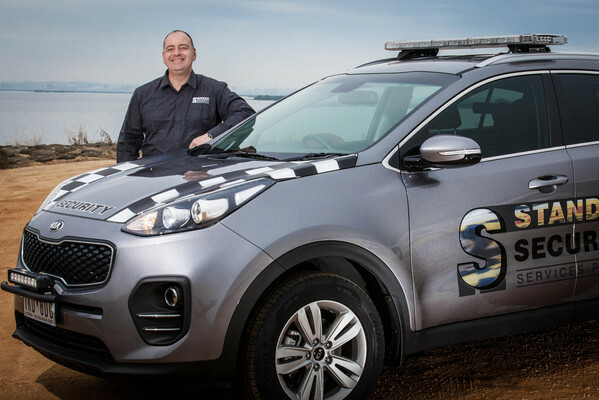 The business offers “the best safety solutions” in order to help protect homes and businesses 24/7, explains Standby Security managing director Angelo Kakouros . “At Standby Security we offer superior camera verification alarm systems and advise that you don’t gamble with your current security,” Angelo says. Angelo says industries benefitting from Standby Security’s tailored security solutions include retail, warehousing, office, commercial, rural and manufacturing, with his company helping reduce their risks of burglary or damage. Standby Security offers sophisticated alarm systems and IP camera surveillance from as little as $899. “Our expert licenses team will provide you with a comprehensive security audit that includes a no obligation, free quotation,” Angelo says. More information is available by phonine 1800 809 579 or visiting standbysecurity.com.au.